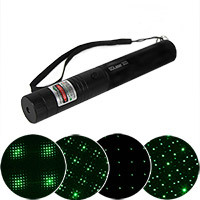 Rave toys, rave lights, wands, micro lights - everything you need for a night out! 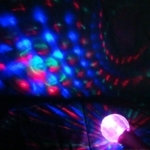 Create a swinging light show with our new Boing Swing Ball. 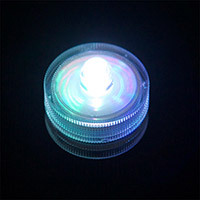 The cool little light balls change color with a gentle squeeze and create light traces when twirled around. 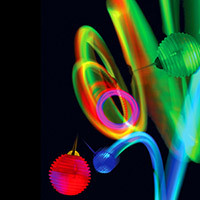 Project a dazzling prism of multicolor light patterns onto any surface! 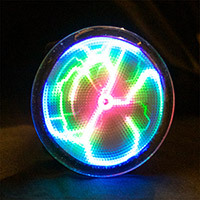 The facets in the large 3.5" diameter ball act like a mini mirror ball for the internal strobing LEDs, creating an amazing colorful display in any of the 3 modes! 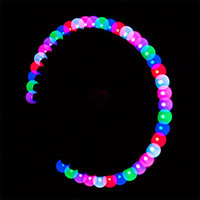 Take your poi to the next level with this Rainbow Programmable Poi Ball and loop. 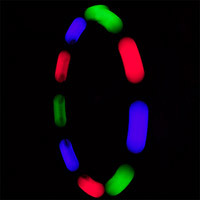 Create awesome tracer effects with the RGB Strobe Poi Ball. 6 Modes to mix up your light show.